The Industry Leader in Orange, California in the entire roof inspection, repair, and certification process. Our patented LeakFREE® system guarantees your house will be ready for sale or enjoyable living. 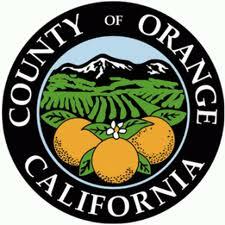 We also offer certifications in a 10 mile radius around Orange, including Anaheim, Atwood, Brea, Costa Mesa, East Irvine, Fountain Valley, Fullerton, Garden Grove, Irvine, Midway City, Placentia, Santa Ana, Stanton, Tustin, Villa Park, Westminster, and Yorba Linda. It is very important to catch the most common roof issues in Orange before they get worse and cost you more money. Learn more here.